How much is Maceo Parker Worth? 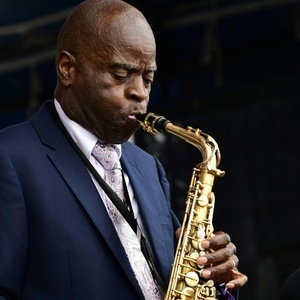 Maceo Parker Net Worth: Maceo Parker is an American funk and soul jazz saxophonist who has a net worth of $800 thousand dollars. Maceo Parker was born in Kinston, North Carolina in February 1943. He is best known for working with James Brown and Parliament-Funkadelic. Maceo met James Brown in 1964 and Brown wanted him to be his drummer. In 1970 Parker and his brother along with some of James Brown's band members for Maceo & All The King's Men. In 1974 his group Maceo & The Macks had a single that hit #71 with "Parrty – Part I". In 1975 Maceo joined George Clinton's band Parliament-Funkadelic. He would join up with James Brown again from 1984 to 1988. 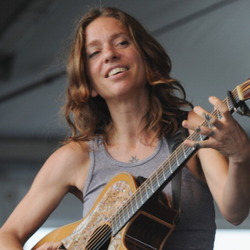 Parker focused on a solo career in the 1990s and has released eleven solo albums. He became contributing to Prince recordings and played with his The New Power Generation band on tours. Parker was inducted into the North Carolina Music Hall of Fame in 2011. He won a Lifetime Achievement Award from Victoires Du Jazz in 2012. Maceo's nephew Kelindo Parker is a guitarist who works with Janelle Monae and his nephew DJ Parker is the founder and CEO of iDream Studios Inc.